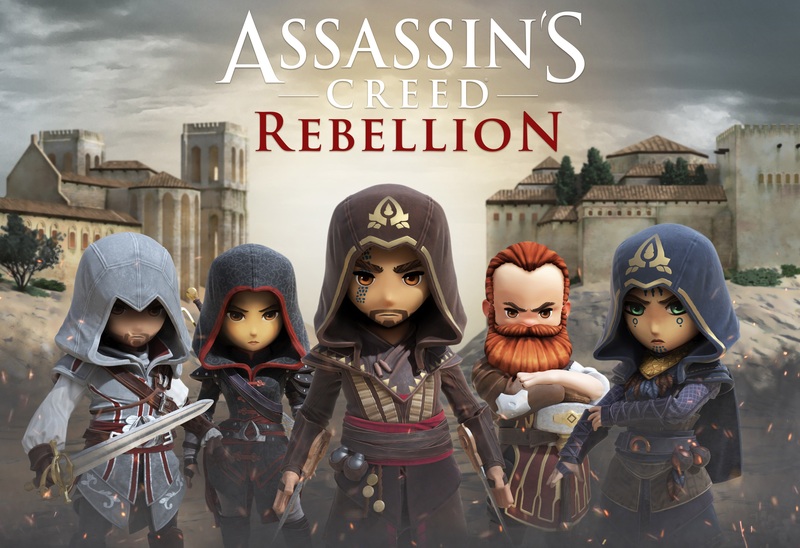 Last month Ubisoft announced that Assassin's Creed Rebellion would be releasing for Android on November 21st. Well, it would appear that the strategy RPG is here a day early. It's a free to play title with that heavily leans on a hero collection aspect, so if you've ever wanted to assemble your favorite assassins into the ultimate team, now's your chance. I went hands-on with the game over a year ago. It's definitely a title that has been a long time coming. Now that it's finally here, I'm sure plenty of you are wondering if the sidescrolling strategic gameplay holds up. 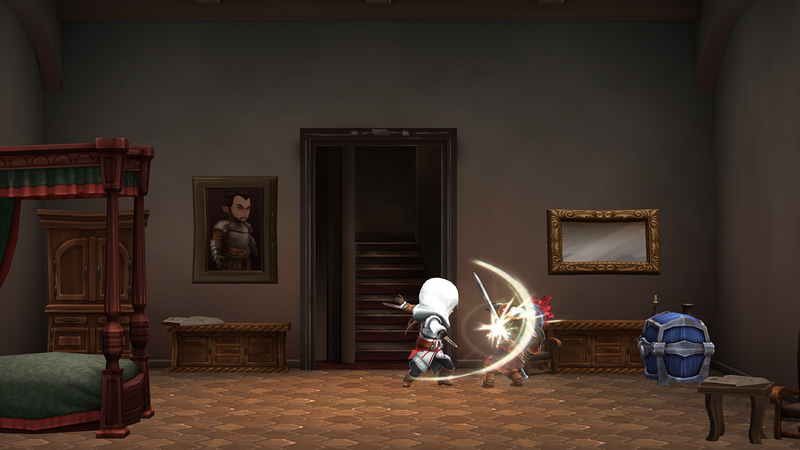 Well, despite some lofty in-app purchases and an annoying loot crate system, it can be pretty fun to navigate room to room assassinating unknowing victims. Considering this is a title that was developed by the same people that created Fallout Shelter, it's no surprise that the gameplay is balanced pretty well for a free-to-play release. Sure, there are plenty of IAPs that are tied to the hero collection aspects of the game, but they can be mostly ignored, which is alright with me. 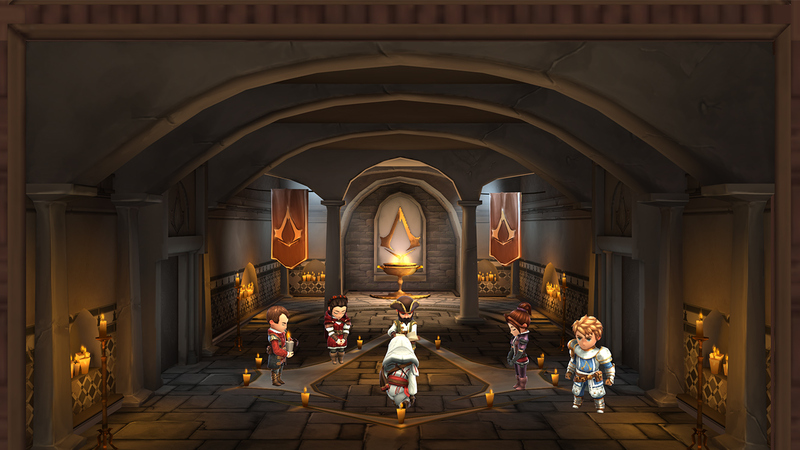 You can grab Assassin's Creed Rebellion off of the Play Store for free, though advertisements are included along with IAPs that range up to $99.99 a piece. The full download takes up around 642MB, and an online connection is required to play. 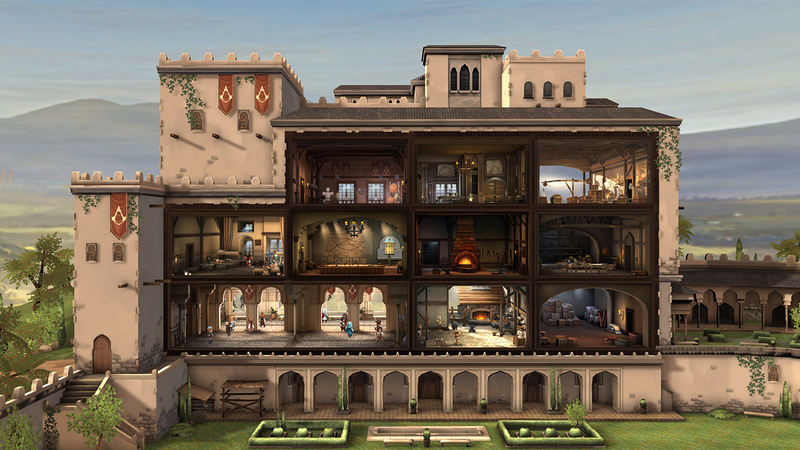 The release of Assassin's Creed Rebellion may not be huge news, thanks to how long this title has been in development. The fact that it was already soft-launched in more than a few regions probably didn't help to build up a much hype either. Still, it's a pleasant surprise to see it released a day early. So if you are looking for a solid strategy game that plays out like a 2D version of X-Com, then you'll probably want to check this out. After all, it's free. So why not give it a shot?